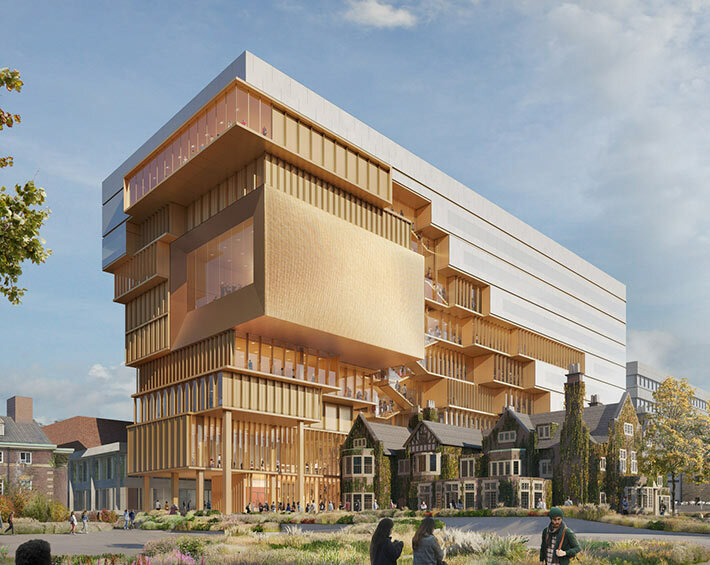 Diller Scofidio + Renfro have revealed the design for 90 Queen's Park, a new education and cultural building for the University of Toronto in Canada. The project will combine a range of classrooms and public spaces to house the University of Toronto's School of Cities for its urban-focused research, educational and outreach initiatives. The nine-story building will become a new gateway to the campus with views across the Toronto skyline.